Henry Bech is now fifty years old. 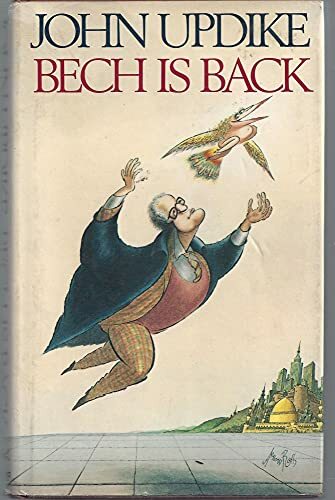 In this wonderful classic novel, Bech reflects on his fame, travels the world, marries an Episcopalian divorcée from Westchester, and--surprise to all--writes a book that becomes a runaway bestseller. If you've never read Updike before, there's no better place to start. If you've read him for years, you'll be delightfully reminded of John Updike's rightful place in the pantheon of quintessential American writers.